It is always easier to find gifts for yourself, especially during Black Friday, from technology to the latest fall clothing line. However, that is not the case when it comes to finding gifts for others. Every year there is always that one person we have trouble coming up with a gift idea, and giving out a gift card just does not seem right. We may think of clothing as a great gift, but they to have barriers; what size, color, or texture would the person like? These are just a few to name. It is only natural to feel overwhelmed with so many things to consider, but there is one item that many overlook during the holidays. 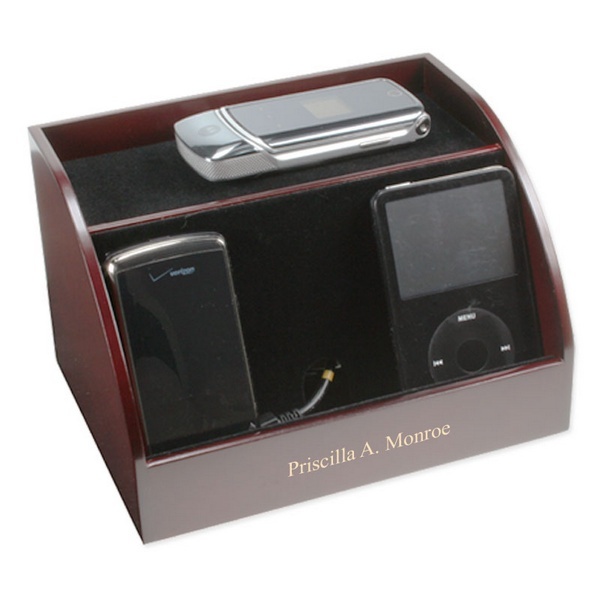 Personalized and engraved gifts offer a great deal of unique and personal value. A great gift not just for relatives but also others. These are our 5 top Holidays gifts for this season for family and friends. What do you get a couple for the holidays? Well it can’t be anything that would appeal to one or the other. A gift for a couple should be an item that they both will appreciate and want to display. 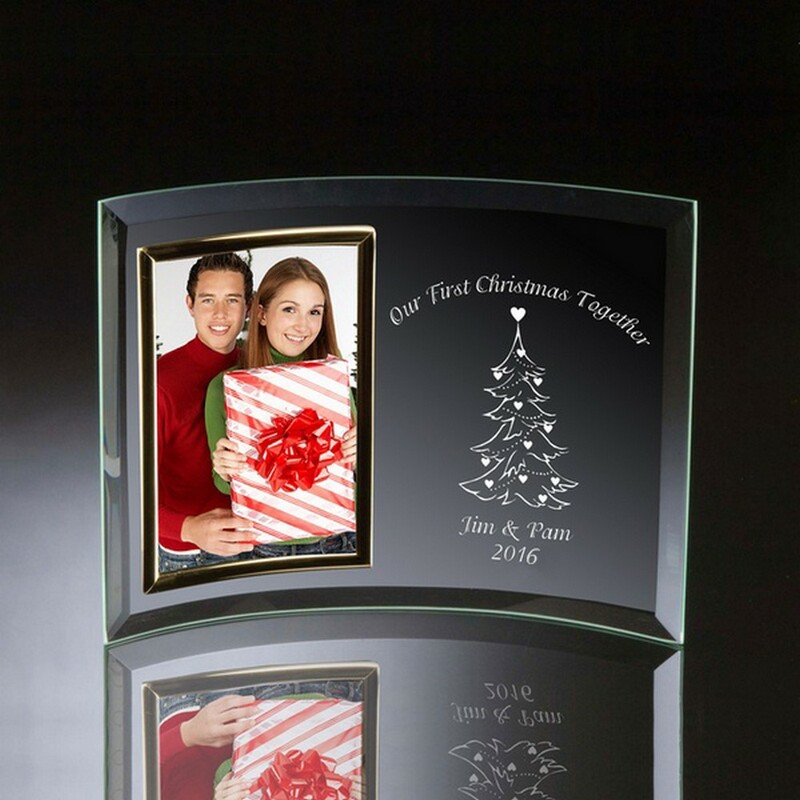 A traditional keepsake is an engraved picture frame perfect for a couples first Christmas. “Our first Christmas” or “First Christmas Together” are ideal engravings for this gift followed by the couples name. 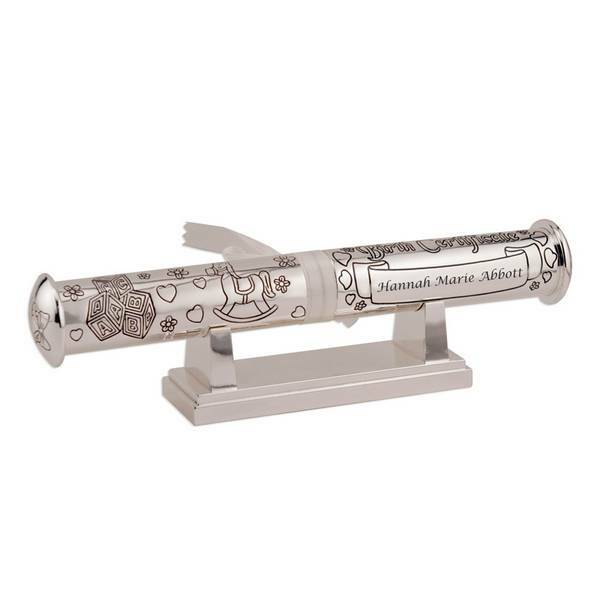 Candle holders, Glass flutes and wine stoppers are also great items for couples that can be personalized. Gifts for couples are on the rise this holiday with more people looking to cut back on expenses so shop early. Shopping for guys can be real difficult, even man find themselves dumbfounded on what to get each other. It’s always easier to shop for athletes and sport fanatics, but for others it really takes some time to sit down and think of ideas. Christmas gift ideas for men are even harder, but these personalized gifts are great for any guy. If there’s one thing we could all use that be more organization in our life’s, and a charging station makes a great gift. It’s great item to organize all the essential items that accompany many people, and for men that’s their wallets, keys, gum, and cell phones. This unique gift can be engraved with a name on the bronze plate for that extra personal touch. Christmas gifts for women are harder to think of if you are a guy, or if it is a relative you have not seen in a while. Naturally a recent interaction would make finding a gift easier, but there is always that one relative that comes around more often during the holidays, and yet they are never around through out the year. Whatever your search may be this holiday, a beautiful and timeless keepsake box has always been a top contender in the Top 10 gifts for women. 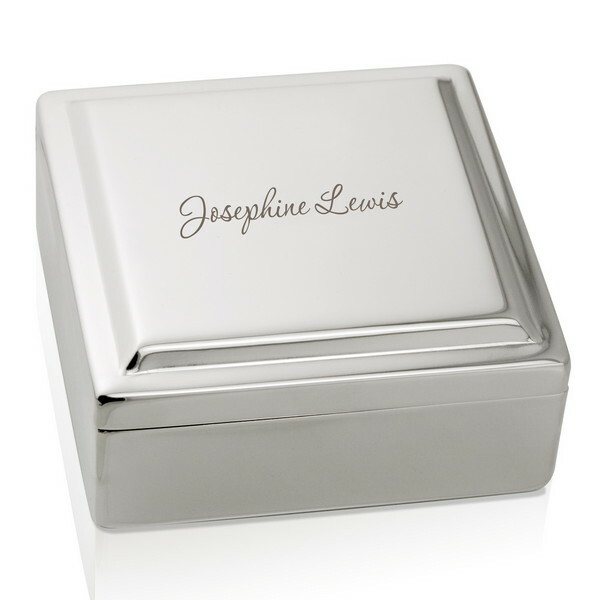 It is a lovely gift that is flexible and can be used to store all sorts of items, but the most valuable attribute is the lasting impression it leaves with an engraving. Chocolates and flowers may be nice, but that memory will only last a two weeks at best. There’s a reason more shoppers are looking at gifts that last by shopping for personalized gifts. Gifts for babies and newborns always seems to leave people between two choices, toys or clothes. Picking baby gifts is difficult, but it is best to leave clothing and toys to parents since they are more personal items. Not only are they personal but many items have age restrictions that may not be suitable for infants. Since most parents invest in clothes and toys, keepsakes offer a valuable use to preserve a memory like a first Christmas or first birthday. A personalized birth certificate holder not only looks fantastic but also preserves a valuable document in a safe place. A memory is a beautiful treasure to grandparents; their first moments are a true keepsake, and it would only be appropriate to preserve them. 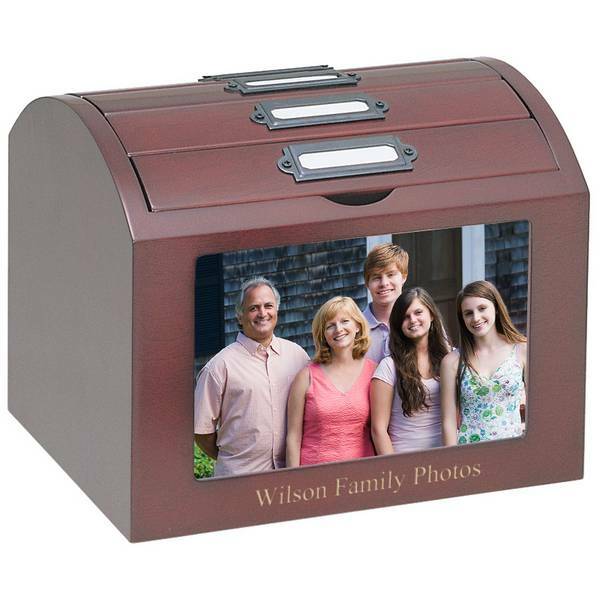 Fantastic gifts for grandparents are personalized photo treasure keepsake boxes filled with their favorite photographs. It is a gift that they can relate to unlike digital photos, and photographs have a physical touch that is more personal. It is a marvelous way to bond over memories and share stories during the holidays that are also a perfect gift for parents too! I love these ideas as gifts for the Holidays.